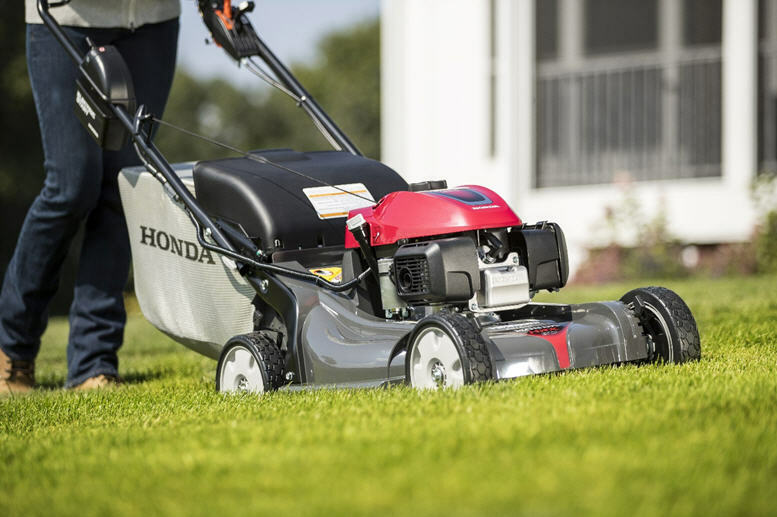 Nevada Power Products, Inc., 3660 US Highway 50 E Carson City, NV 89701-2809, (775) 885-6979 is here to answer your questions about lawn mowers, servicing and maintenance. Many recreational and commercial boat owners use Honda’s four-stroke outboard engines because they require relatively simple maintenance at regular intervals. 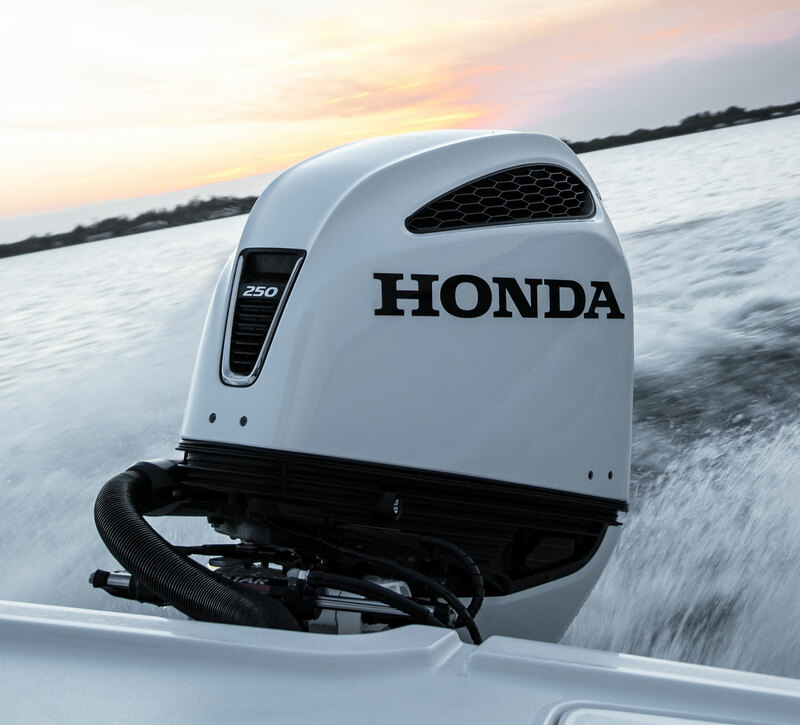 Even though Honda Marine outboard engines are reliable workhorses, doing some basic maintenance can help extend the life of your Honda outboard. · You probably know that seawater is one of the elements that will expedite marine corrosion and require more frequent maintenance if you want to have a long-lasting reliable and efficient engine. Flush the engine with fresh water after each use to get rid of the salt water or use a salt terminator. Salt terminators are designed to dissolve and remove salt build up commonly associated with marine environments and guards against future salt corrosion. Most engines have a port that will allow you to attach a garden hose to make the flushing easier. 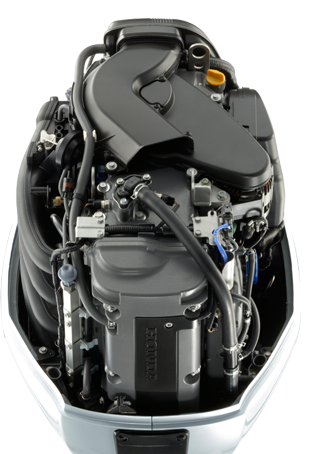 · Pull the Cowlings and inspect your outboard powerheads. · Check the basket around the base of the hood to ensure salt water isn’t seeping into the engine. Also the mounting bracket, pivot tube, tilt and trim systems, steering components and cables may come into contact with salt water and need to be rinsed off frequently. · Regularly change the oil and filter and have periodic valve adjustments. Refer to your owner’s manual for needed scheduled service and use a certified technician. · Propellers facilitate the engine reaching maximum horsepower at wide-open throttle, and if damaged may need repair and rebalancing. Change the propeller nuts annually. Check the blades regularly to ensure they aren’t bent or significantly dinged up for maximum efficiency, and keep the propeller shaft greased. Following these tips can help you maintain your Honda outboard engine so that you have many years of peak efficiency. Why Buy A Honda Marine Outboard From Nevada Power Products, Inc.
Nevada Power Products, Inc. is proud to offer Honda Marine outboards. Whether you need to repower your boat or you’re looking for a new boat motor package, we are here to help. Why buy from us? · We are Honda experts and can help you find the right outboard for your boat. What is the horsepower rating and what is going to work best for your needs? At Nevada Power Products, Inc., we sell a wide range of outboard motors from 2.3 to 250 horsepower, making them ideal for boats of all sizes. Our sales team knows exactly how to fit your boat with the right sized motor to get you going. · Customer service responsiveness and knowledge. Nevada Power Products, Inc. is dedicated to give you the best customer support and experience. When you walk in the door, you’ll know your satisfaction is our top priority. · Service Experts here for you. Our technicians have completed hours of Honda Marine training and are true experts. Whether you need basic maintenance or a more complex repair, you will get quality service at a fair price. · Many Parts in stock. Need parts support? Nevada Power Products, Inc. can help! We carry most common parts in stock, or we can get them for you quickly. And at Nevada Power Products, Inc. you can feel confident you’ll always be getting genuine Honda parts – not some cheap aftermarket knock off. · Warranty support. 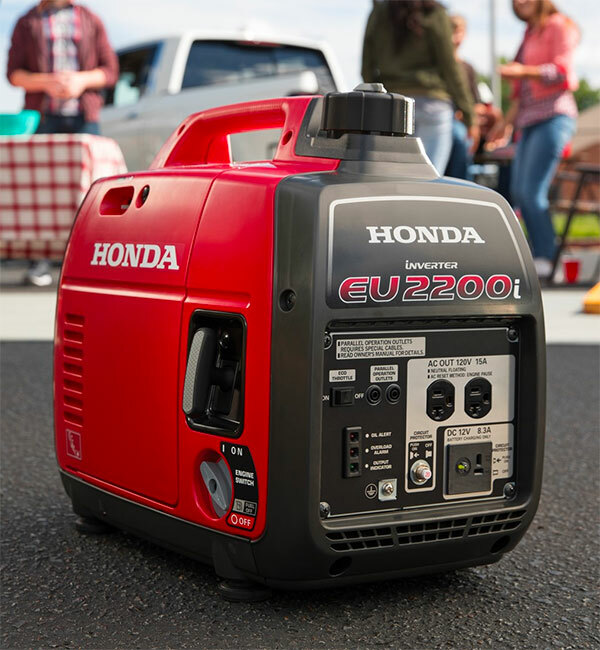 Nevada Power Products, Inc. is an authorized Honda Marine dealer, so we are able to perform warranty repairs in the unlikely event of an issue. 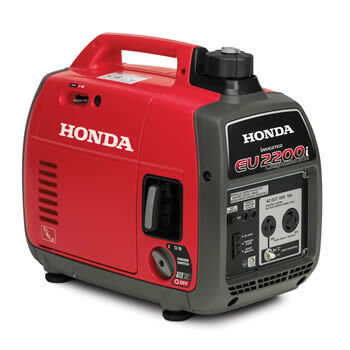 Nevada Power Products, Inc. is proud to be your local Honda Marine experts here in Carson City, NV. We hope you’ll stop in and see us soon! 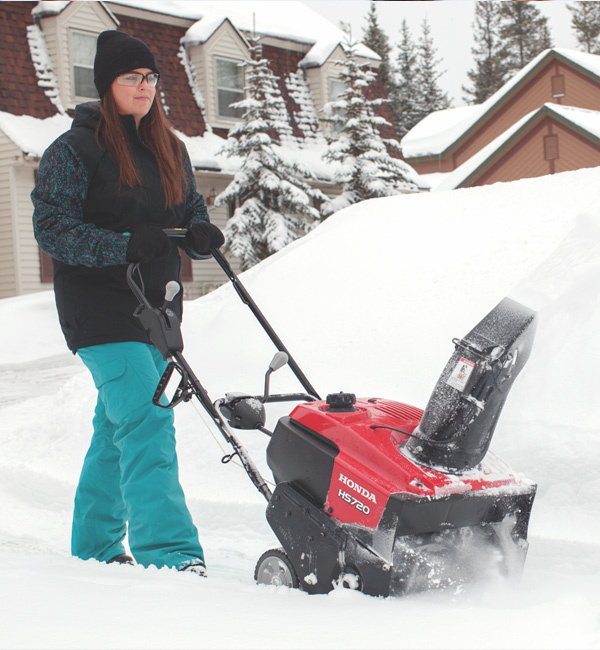 Nevada Power Products, Inc., 3660 US Highway 50 E Carson City, NV 89701-2809, (775) 885-6979 is here to answer your questions and help with your snow blower needs. Customer safety is extremely important to Nevada Power Products, Inc. and that’s why we want to encourage discussions about generator safety. All too often, we hear about preventable deaths when generator safety isn’t a high priority, resulting in Carbon Monoxide (CO) poisoning. In fact about 170 people in the U.S. die every year from CO produced by non-automotive consumer products. Nevada Power Products, Inc. wants you to be safe. Many people don’t know the only safe place to have a generator is outdoors, away from doors and windows. In closed areas, even with open doors and windows, these spaces can trap CO and allow it to quickly build to lethal levels. So we need to learn and share how to practice generator safety. CO initial symptoms are similar to the flu (without the fever), shortness of breath, nausea and dizziness. Higher level symptoms of CO poisoning include mental confusion, vomiting, loss of muscular coordination and consciousness and death. If you think you have been exposed to toxic levels of CO, get outside immediately for fresh air, call 911 and tell them you suspect you’ve been exposed to CO poisoning. This winter, Nevada Power Products, Inc. wants us all to be safer by telling our family and friends about CO dangers and how we can avoid catastrophes. Consider purchasing CO detectors as gifts for ourselves and loved ones. We definitely want to read our generator manuals and encourage others to read them too and share the information, and take time to review generator labels for more safety specifics. Nevada Power Products, Inc., 3660 US Highway 50 E Carson City, NV 89701-2809, (775) 885-6979 is here to answer your questions and help with your generator needs.